Matt Lauer. Harvey Weinstein. Charlie Rose. I could go on. 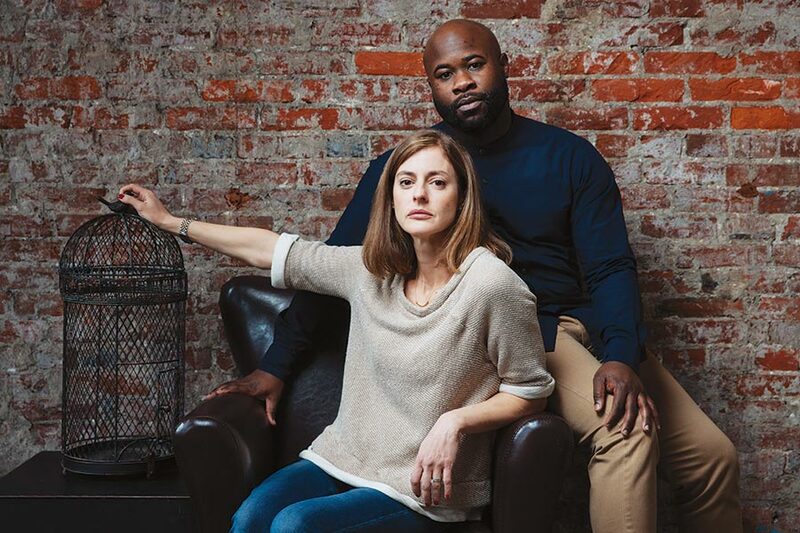 High-profile men are feeling the wrath of the women they’ve wielded their power over, making this a timely moment for the Arden to produce Henrik Ibsen’s 1879 drama A Doll’s House. The play was considered shocking in its day. The central couple, Nora and Torvald, rely, like so many married partners do, on the fictions they create: Nora is a twittering “sparrow,” banned from eating macaroons lest they ruin her pretty mouth. Torvald is a no-nonsense provider who controls the purse strings. Over time, this construct grows into an increasingly fragile Jenga tower; once too many pieces are pulled away, the whole structure collapses. Nora sees Torvald for the infantilizing, moralistic prude he is and famously walks out the front door, children, husband and society be damned. The play acts as a rebuke of female complacency in a role that can carry safety and privilege. But even more, it’s a condemnation, as Ibsen himself noted, of patriarchy: “A woman cannot be herself in modern society,” he wrote. “It is an exclusively male society, with laws made by men and with prosecutors and judges who assess feminine conduct from a masculine standpoint.” With a male director (Terrence J. Nolen) and designer (Jorge Cousineau), the Arden is operating very much within that world. It remains to be seen whether the Arden will also do Nora a solid, but there are probably plenty of theater-loving Philly women snacking freely on macaroons and waiting to find out. Published as “A Doll’s House In a #MeToo World” in the January 2018 issue of Philadelphia magazine.